Wight Marine, based upon the banks of the River Yar enjoys an envious position to serve the marine industry for the Island and particularly West Wight. Our purpose is to support all nature of customers partaking in the marine environment by providing the highest level of marine engineering services including the supply of new and used engines and equipment. 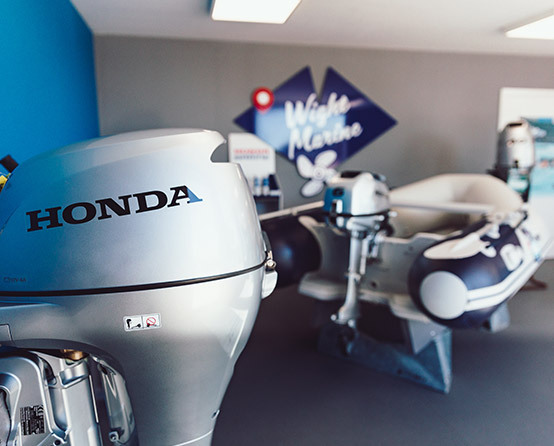 We provide an extensive range of services to encompass all craft, including inboard and out board engines, our extensive capability includes all aspects from routine servicing to upgrades and complete renovation . Our skilled team of engineers and support staff is there to supply the highest levels of competence, backed by manufacturer approval and high levels of customer service. We take our position seriously and invest and promote to ensure our position in this critical market is provided to high standards at a competitive price. Whilst Wight Marine is a new brand it replaces a long standing of tradition from the location, previously know as Yar Marine Engineering and prior that, Buzzard and Isle of Wight Outboards, the new business has enjoyed significant investment to relaunch these essential services from a newly developed facility and hopefully uphold the tradition of extensive engineering works provided to previous loyal customers. 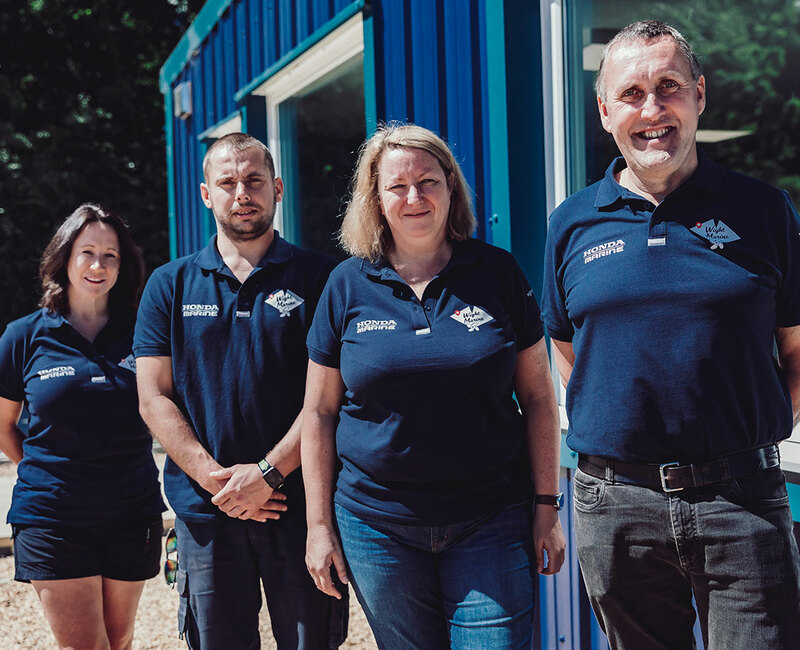 The location on the banks of the River Yar is essential to provide our services alongside a fast moving marine business, River Yar Boatyard, delivering all of those essential services to the marine customer. The business has had a presence from this address for over 30 years and takes great pride in some of the history of achievement from boat building through to inversion technology, the history is extensive and well regarded on the island, not least of which is the employment of many which provide marine services across the breadth of the island. Wight Marine is a serious and concerted effort to maintain and continue that history by moving to the next level of services and quality, in keeping with the modern era.